When Megan (Kat Steffens) and Andrew (Bug Hall) move into their dream home, it quickly turns into a nightmare. 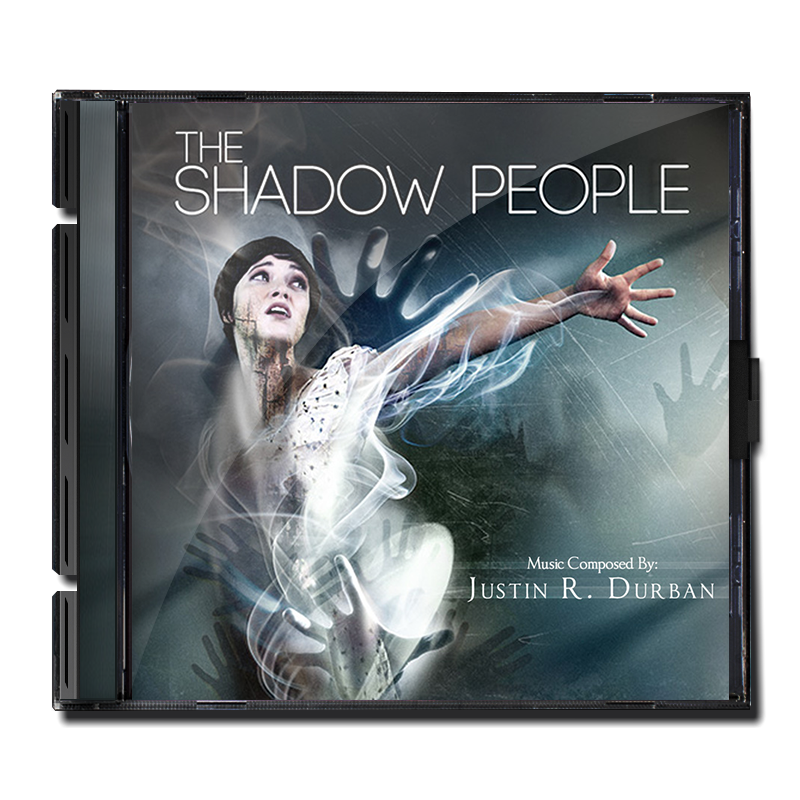 Megan is haunted by shadowy figures and ghostly images that grow increasingly real…and threatening. As the house seems to take hold of her, Megan grows weaker and struggles with her sanity until the couple must face the supernatural forces head on in a fight for their lives. 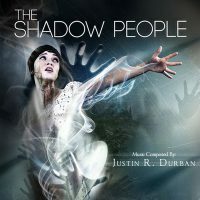 The feature length score for Shadow People was created in 2 days.